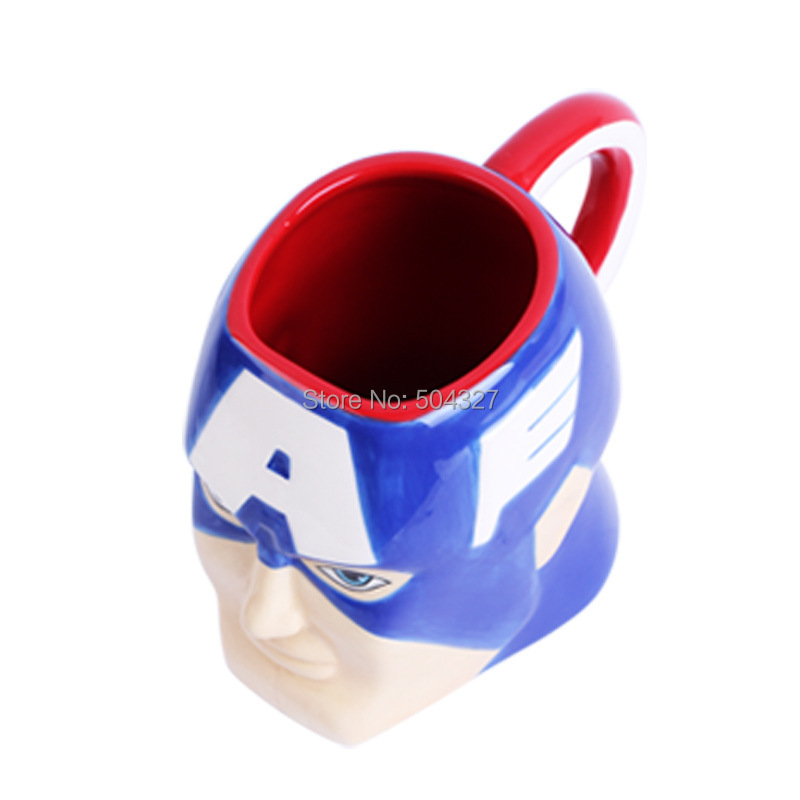 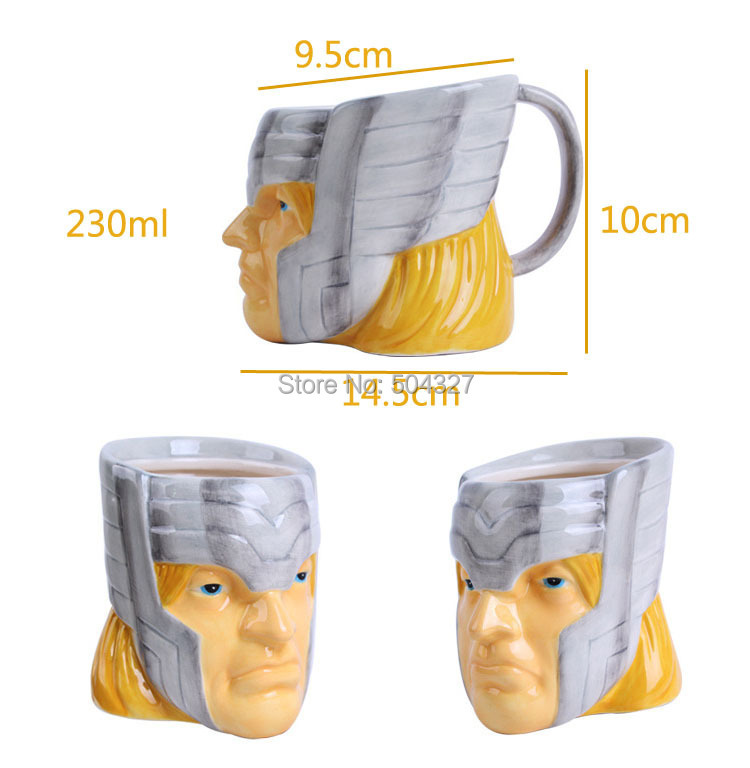 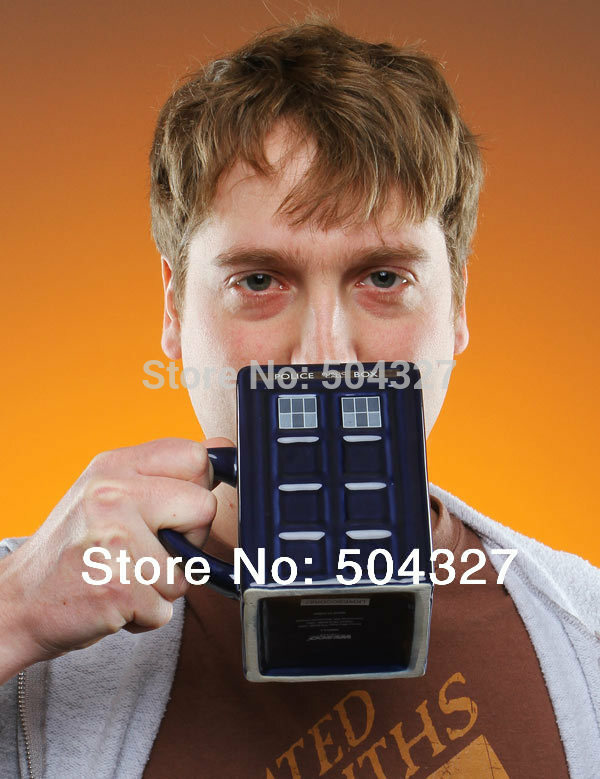 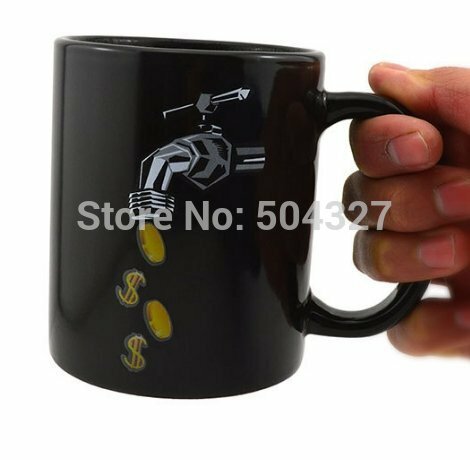 Supercharge your favorite beverages with Marvel Comics Molded Mugs. 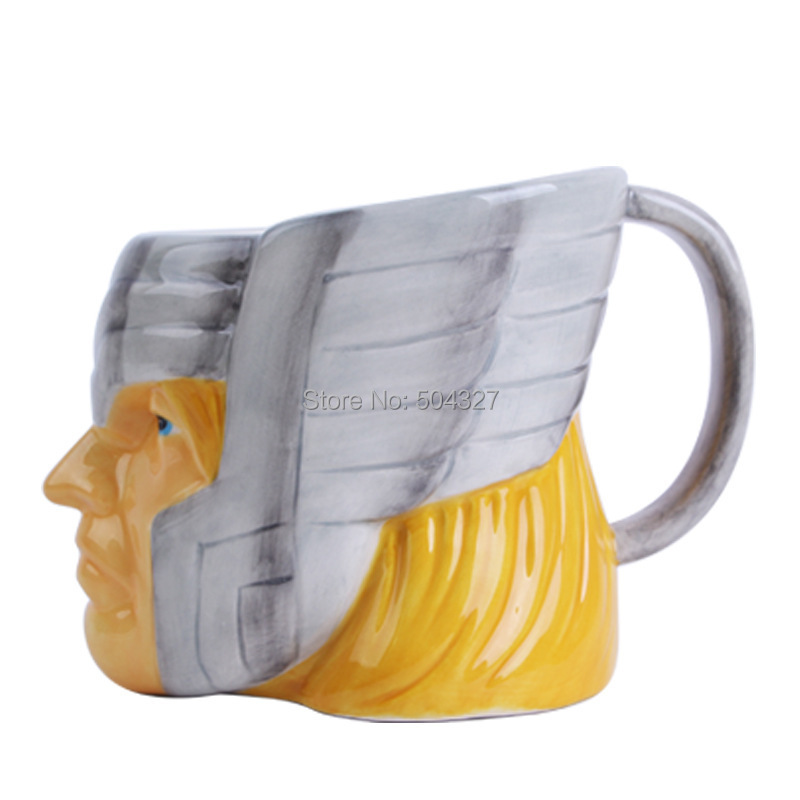 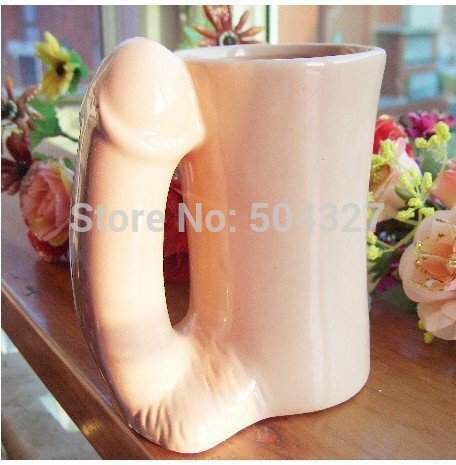 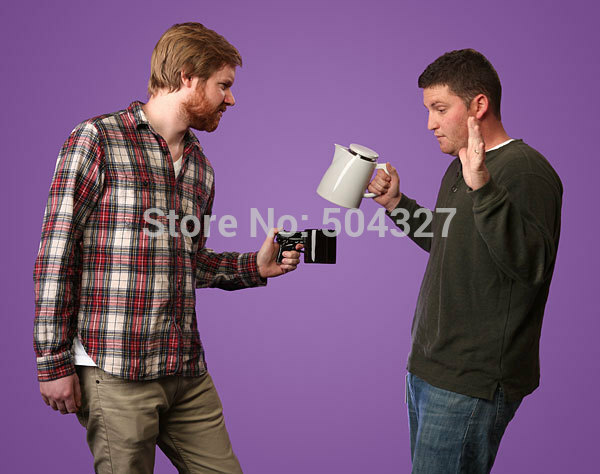 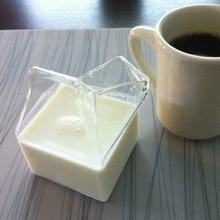 These ceramic mugs are equal parts sculpture and drinkware. 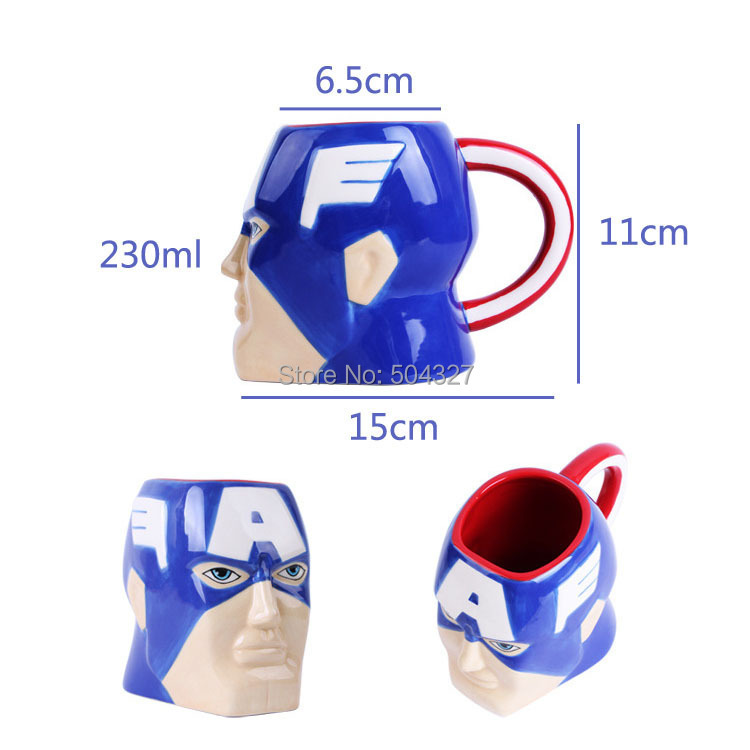 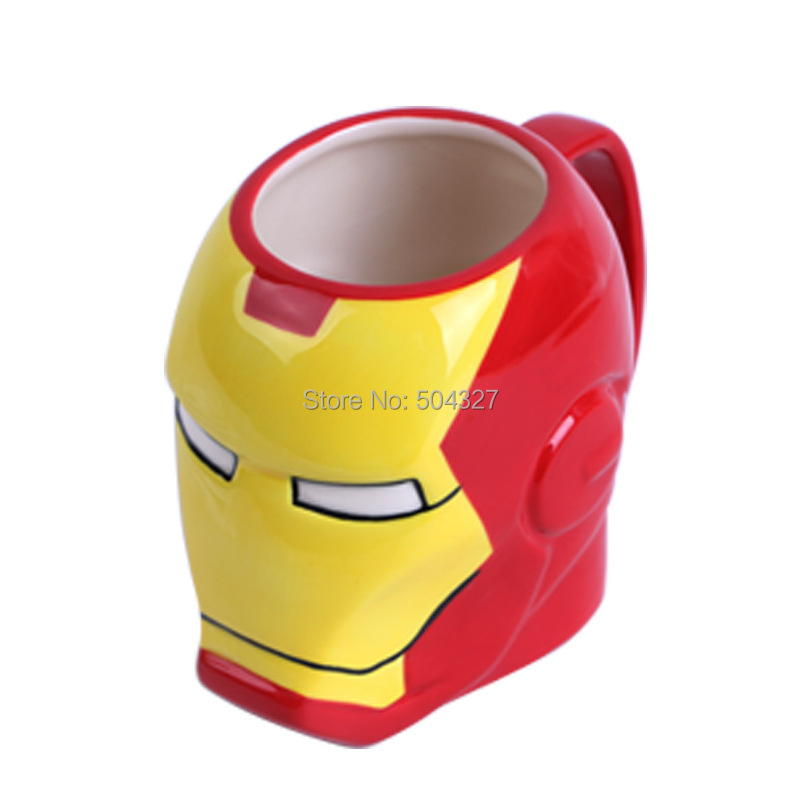 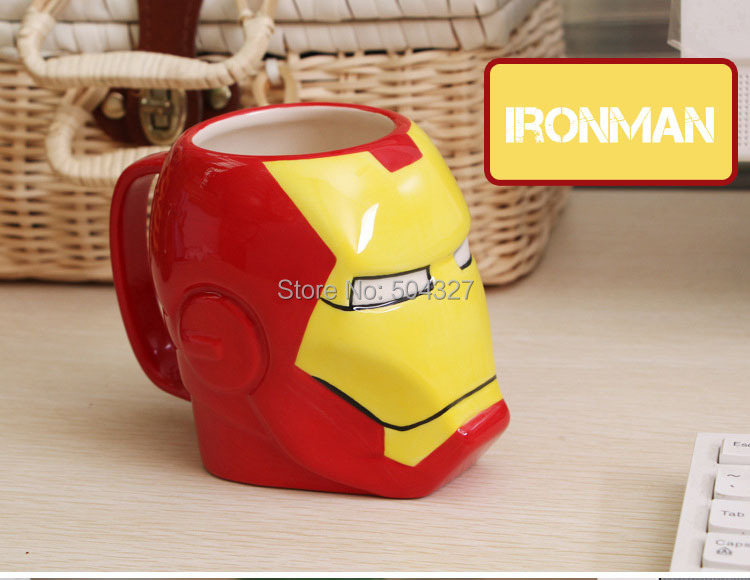 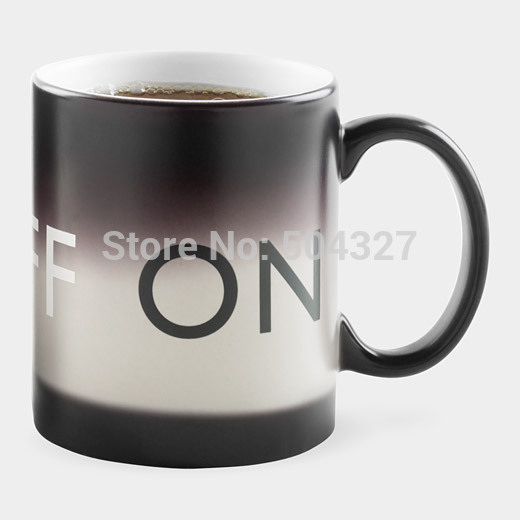 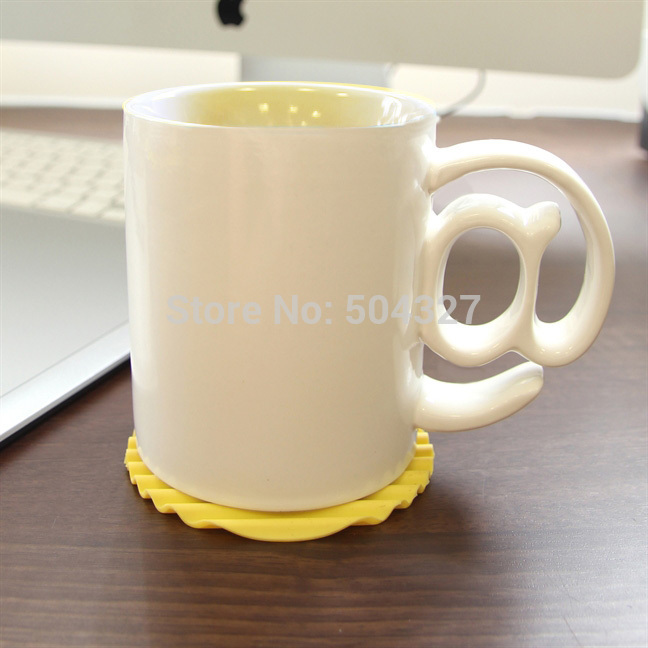 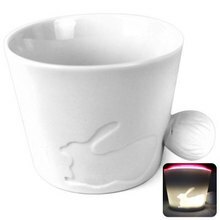 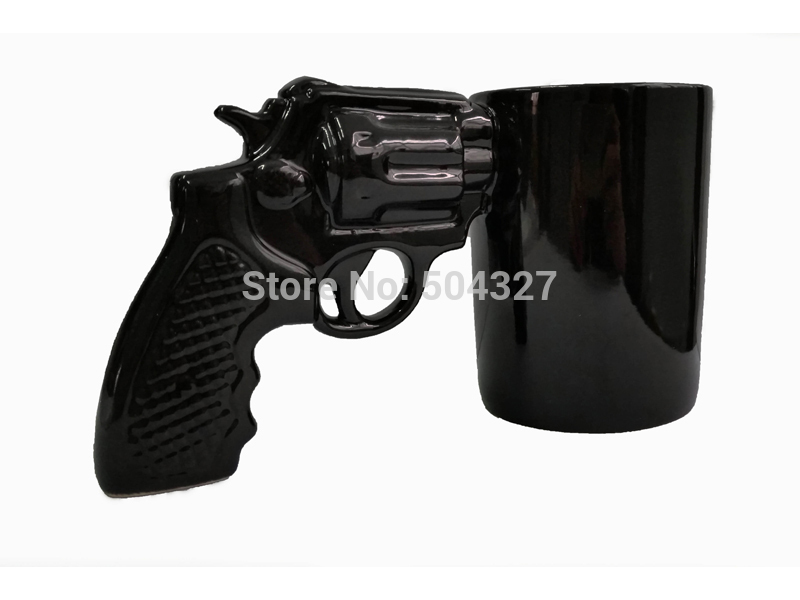 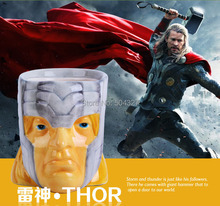 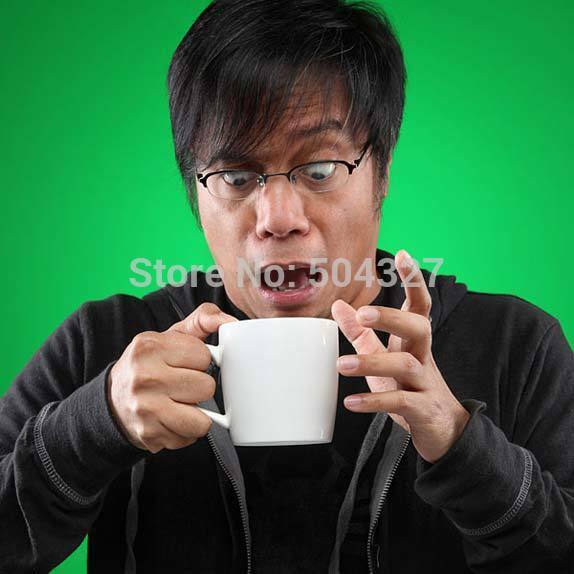 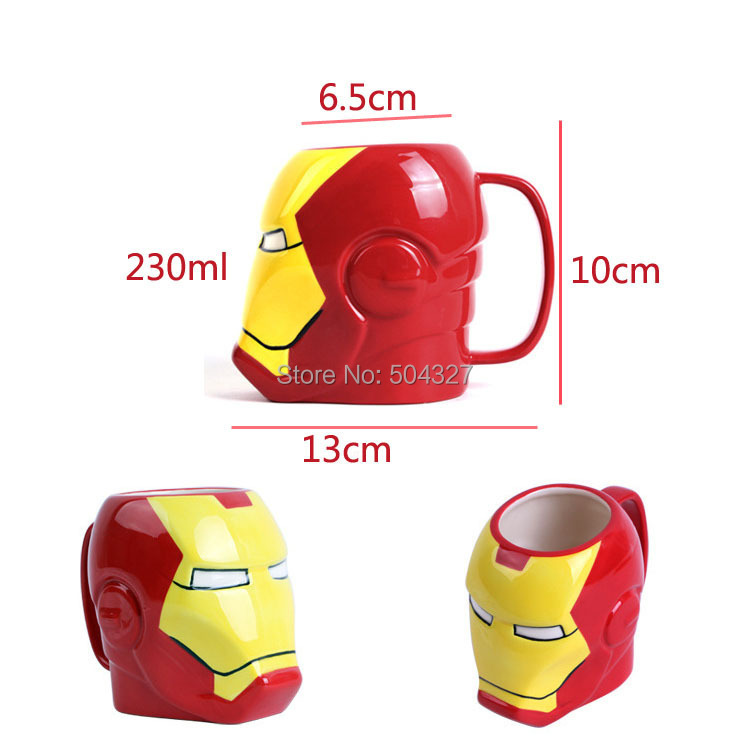 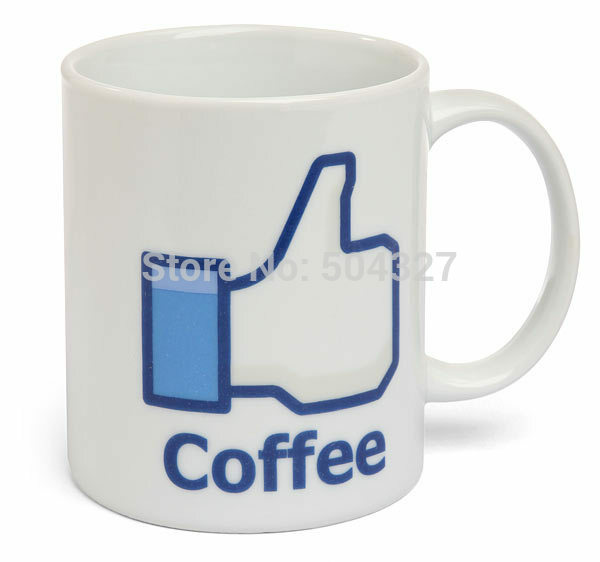 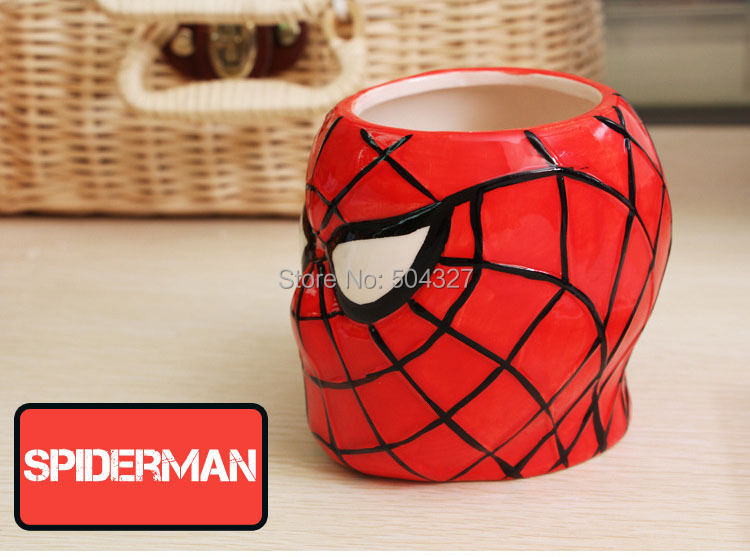 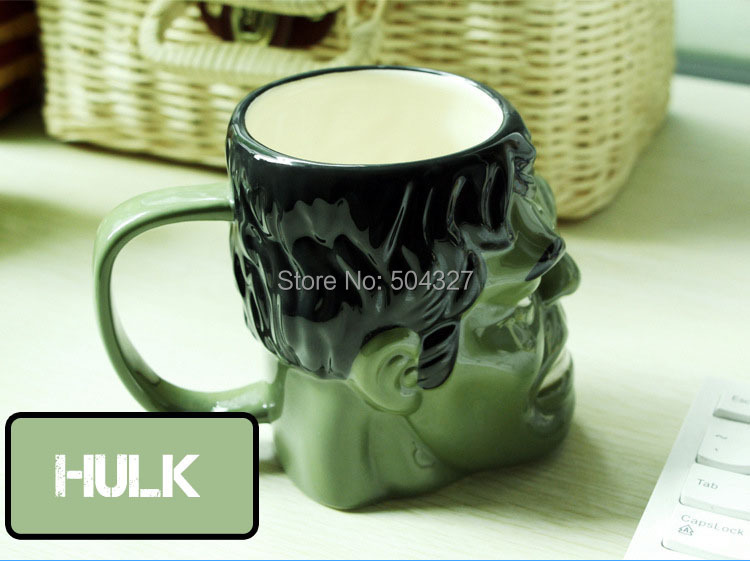 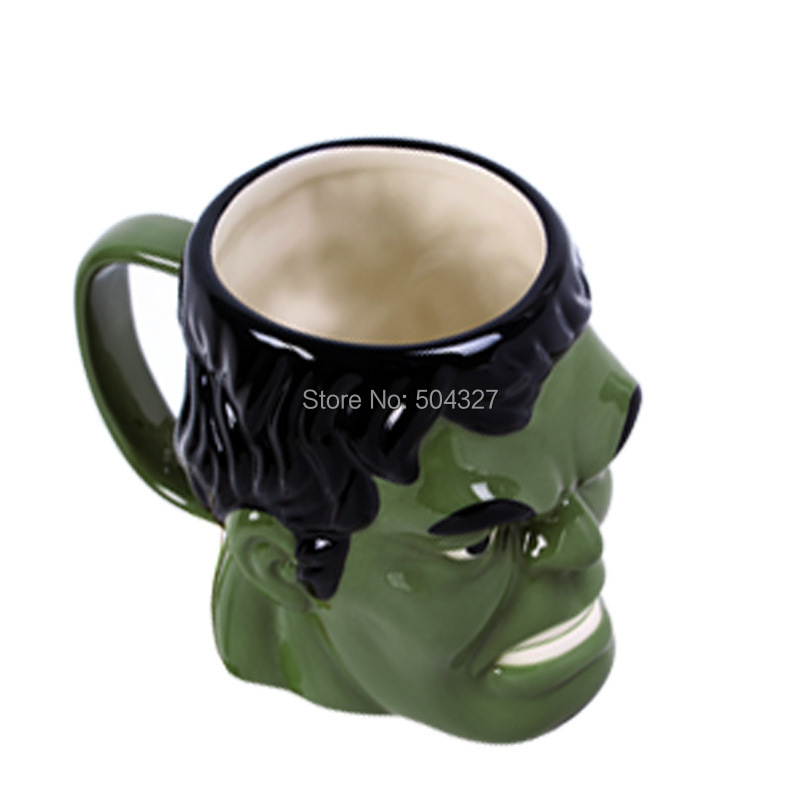 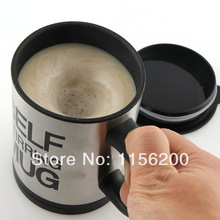 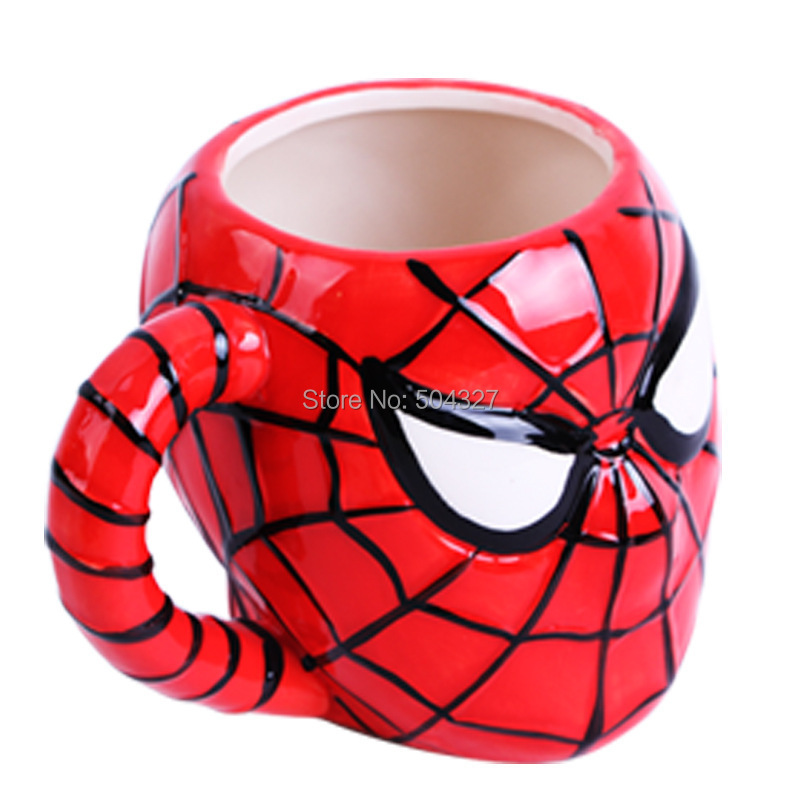 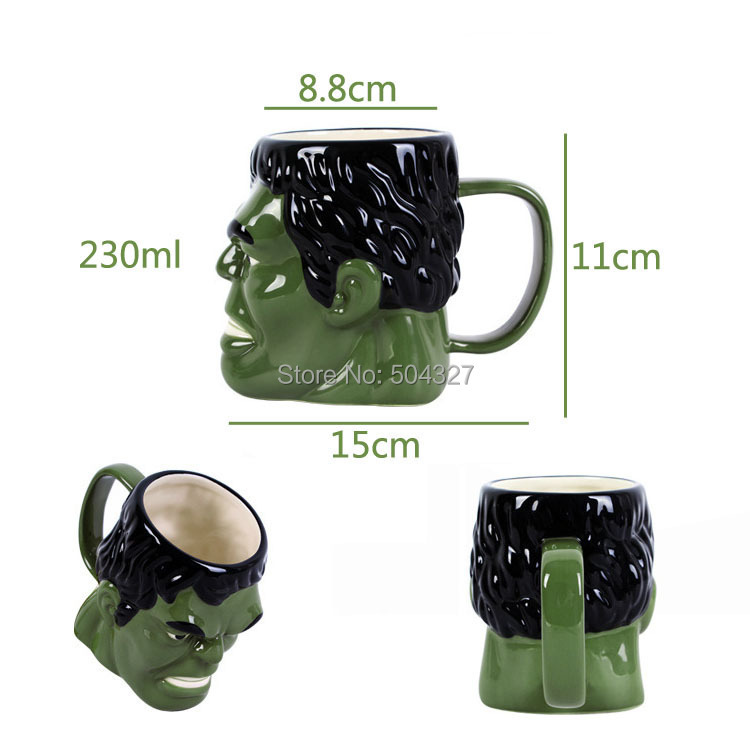 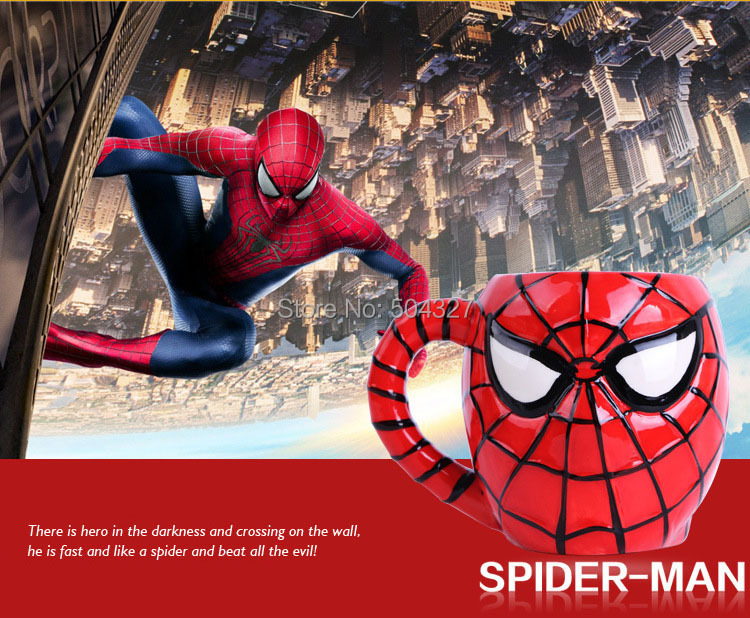 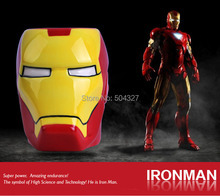 Made from a lightweight ceramic that boasts bright, intense colors, Marvel Comics Mugs feature a generous 8-ounce capacity. 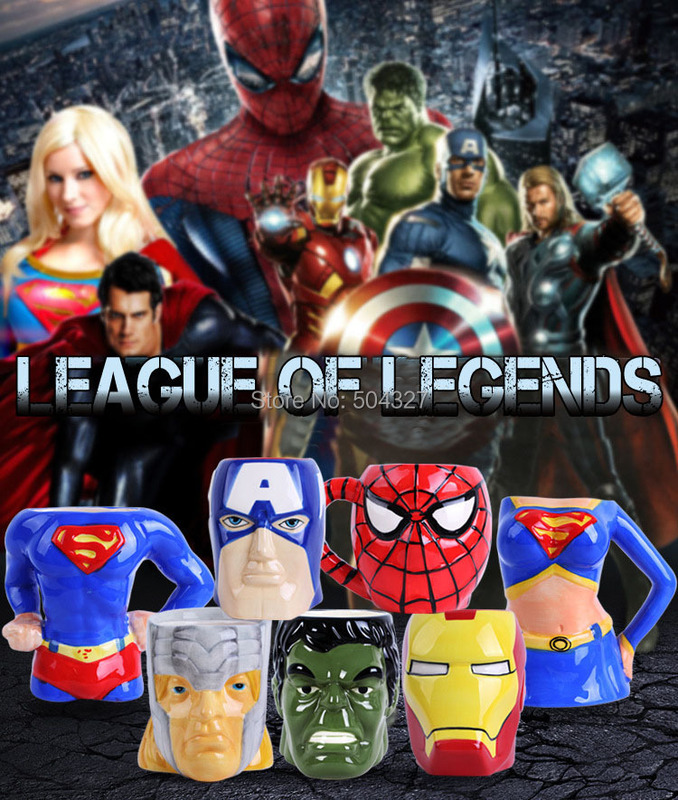 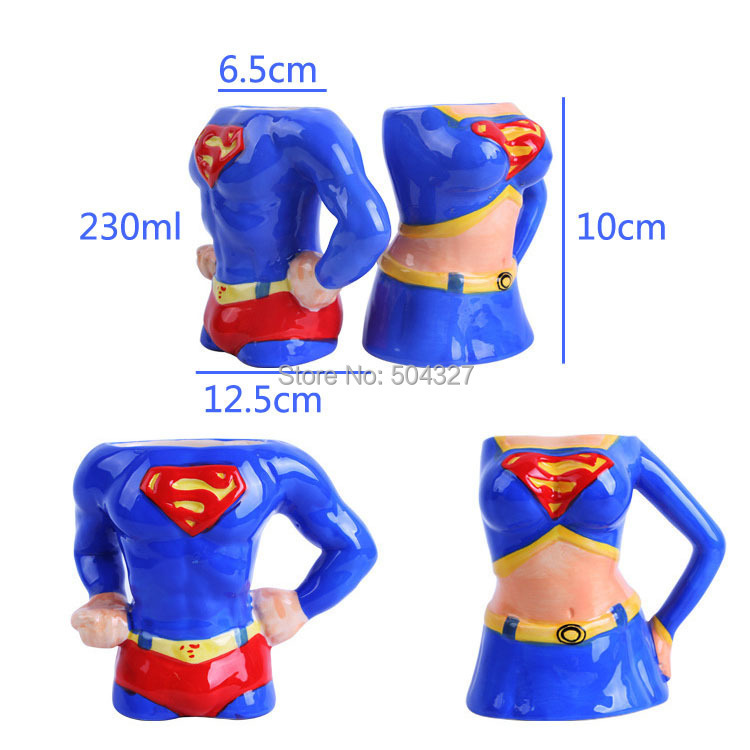 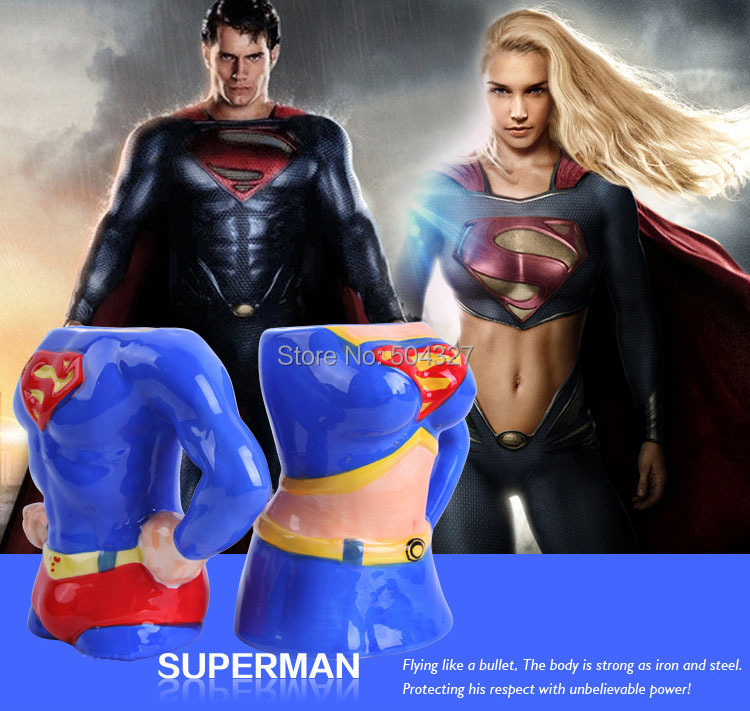 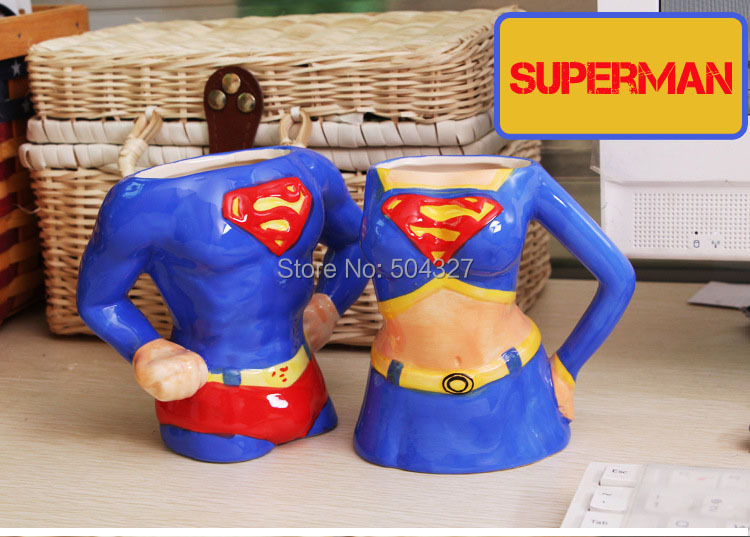 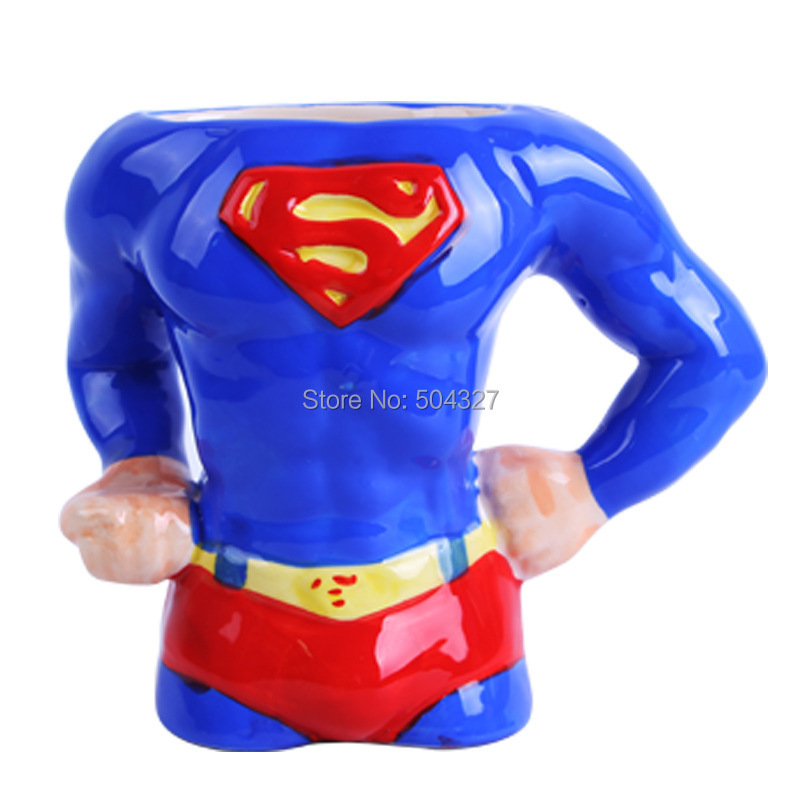 Available in the following characters: Super Man,Super Woman,Spider Man,Captain America,Thor,Hulk and Iron Man.